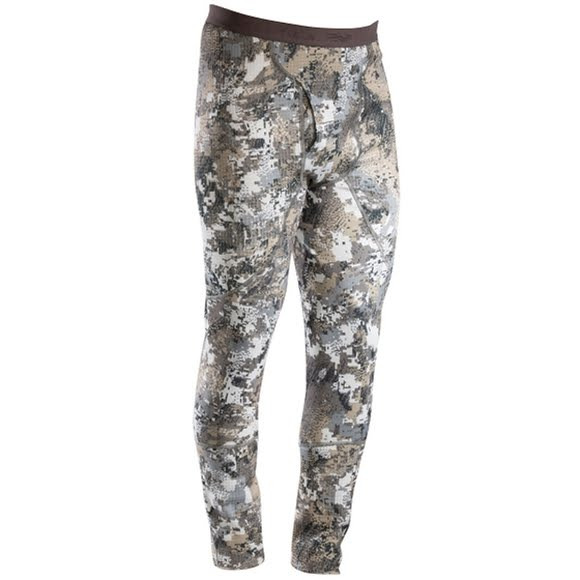 With lofted insulation and articulated patterning, The Sitka Gear CORE Heavyweight Bottom keeps your lower limbs snug during long periods of frigid inactivity. Permanent Polygiene Odor Control Technology neutralizes odor by stopping the growth of odor-causing bacteria and fungi. With lofted insulation and articulated patterning, The Sitka Gear CORE Heavyweight Bottom keeps your lower limbs snug during long periods of frigid inactivity. Permanent Polygiene Odor Control Technology neutralizes odor by stopping the growth of odor-causing bacteria and fungi. The CORE Heavyweight Series is the next-to-skin foundation for static hunts in cold weather, with a lofted grid fleece backer that retains warmth while actively moving moisture away from the skin.